The Florida real estate market is booming. Are you ready to dive in with your investment property and discover all the benefits that picking up a property can have for you? There are several key advantages to an investment property in today's Florida market. Florida's population is growing significantly faster than the rest of the United States. In 2018, Florida saw a 1.8% population growth--and that number isn't likely to decrease any time soon. As a result, there is a regular influx of people looking for properties to live in, which puts you in the perfect position to rent or sell your investment property when the time is right. When you own a rental home, you can deduct its depreciation each year, which will allow you to offset the income that comes in through rent. You also have the ability to deduct money used for upgrades to your rental home from your rental income. Many vacation home owners find that this is a highly effective way to help balance their taxes and ensure that they aren't paying in too much each year. Throughout Florida, housing prices are steadily increasing--in some cases, soaring! Long-term, the market is able to support these changes, making it practical for investors who want to be able to recoup their funds when they decide to sell. Over time, you'll find that the Florida real estate market is well able to recover from the minor shifts in home worth, allowing you to sell your home for what it's worth when you're ready. Whether you're looking for a dream vacation home or you're simply seeking an ideal rental property, you'll find that the Florida market has plenty of homes available. New construction continues at a rapid rate as new neighborhoods go up on a regular basis--and as a result, many Florida investors are discovering that this is the perfect time to purchase new investment properties or rental properties. You'll have your choice of homes in gorgeous neighborhoods, including new construction in areas that are ideal for long-term or short-term renters, depending on your desires. Many investors find that it's more practical to opt for short-term rentals than long-term ones. With a short-term rental, you can often make more money as you bring in guests at a rapid rate. Short-term rentals also allow you to vacation in Florida at your convenience, making the perfect vacation home even as the property continues to make you money. 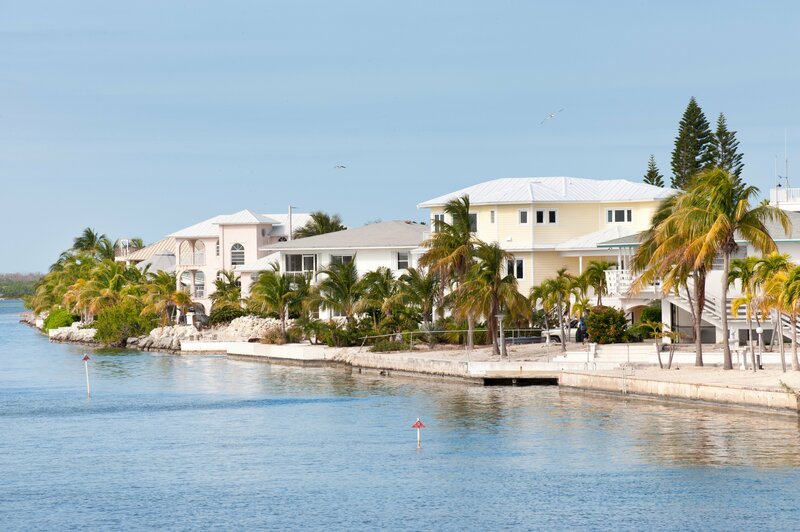 Florida remains a prime vacation spot, which means an increasing number of investors are finding it ideal to purchase those short-term vacation rentals. If you want to invest while the time is right, take a look at Florida's mortgage rates: now is the time to dive in with a great investment property at a reasonable rate. If you want prime mortgage rates, strike while the iron remains hot! 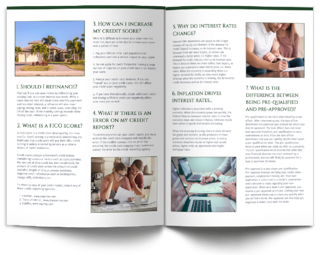 This is the perfect time to buy a Florida investment property, decreasing the amount you'll spend on it over time thanks to a reasonable mortgage rate. Are you ready to dive in and purchase an investment property in Florida? 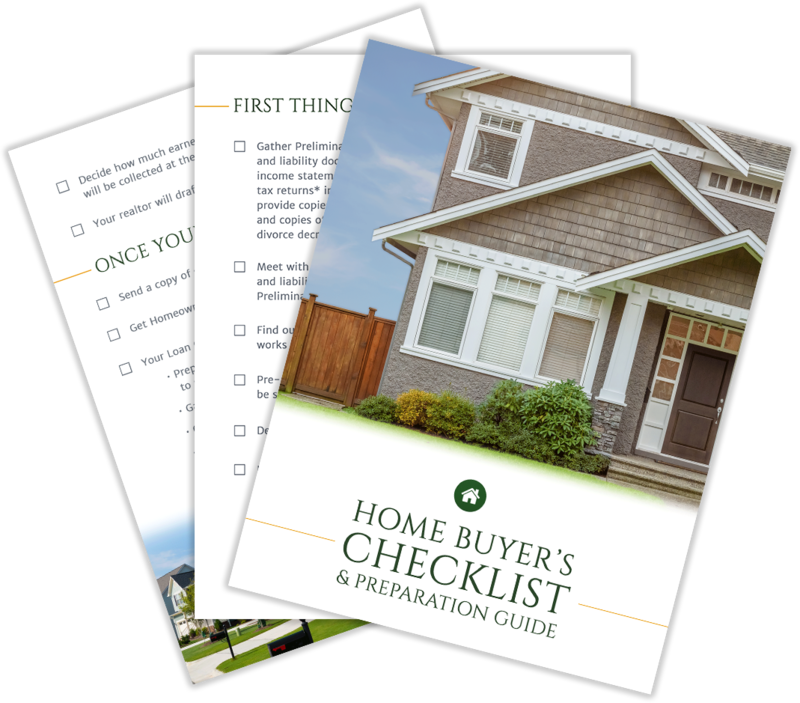 Now is one of the best times to pick up an investment property that will help earn you money long-term. If you're ready to get started, contact us today to learn more about how we can help you acquire the investment property that's right for you.